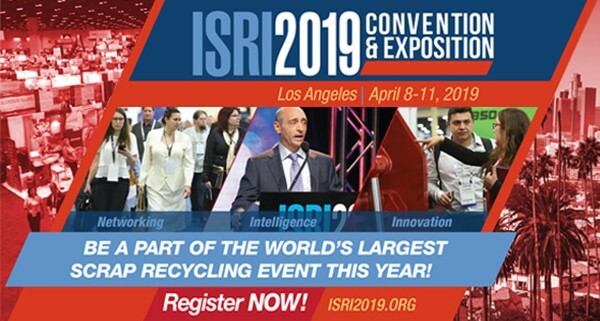 According to an ISRI member alert, the electronics recycling industry has substantially grown and changed over the past ten years as new categories of products and devices have entered the marketplace. These changes have led to global standardization to ensure the safe and responsible recycling and repair of these products. As a result, updated standards are necessary to reflect both the burgeoning global marketplace for these devices and the need to responsibly recycle these products to protect the environment, ensure worker health and safety, and new protections for data security. Since the original R2 standard, new products and devices have entered the marketplace. In fact, when the first R2 standard was released, the iPhone was still in development. Today, recyclers are not only responsible for the safe operation of their facilities, but are becoming more responsible for data security and protection as electronic devices contain an ever larger amount of sensitive personal and business information. Additionally, these new products and devices are being used and recycled throughout the world requiring a more global approach. The new draft is divided into two sections focusing on Core Requirements for all R2 certified facilities and Process Requirements that apply only apply to facilities that perform specific processes. The intent is to make the standard flexible to reflect the differences in the global electronics recycling and refurbishment industry. The standard is now out for public comment for 45 days. ISRI is urging everyone who has an interest in the new standard to submit comments directly. All comments will be reviewed by the Technical Advisory Committee (TAC) and if necessary, incorporated into a new draft.